Sorting by Color Sorting is an amazing activity that you can do anywhere. Let's get start with the easy color sorting game as the first sorting lesson! 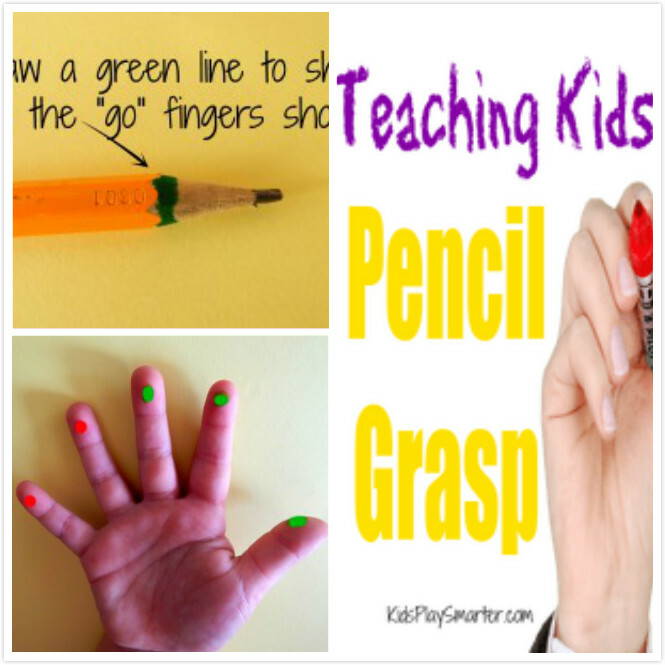 This article is great for all children who are learning how to write! Thanks Amy! It’s really smart idea worth sharing!